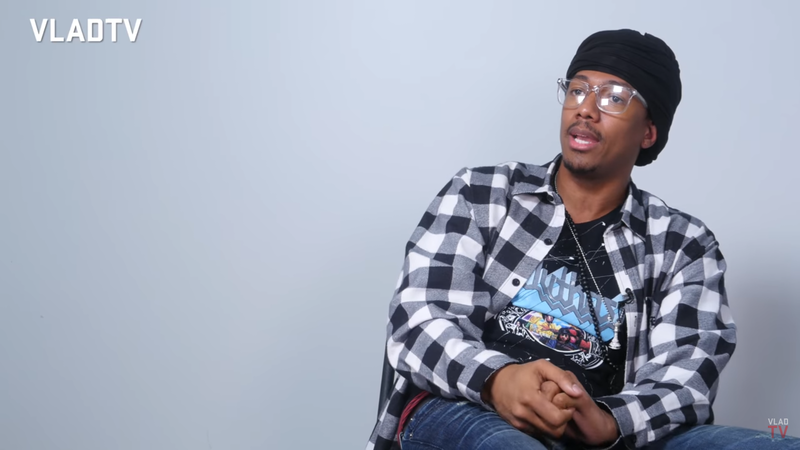 TV personality and singer Nick Cannon blasted Planned Parenthood recently in an interview, saying the abortion provider was designed to “exterminate” black people. “When you talked about Margaret Sanger, all the people who follow eugenics. It was all about cleansing,” said Cannon in a recent interview with DJ Vlad, the self described world leader in urban news.